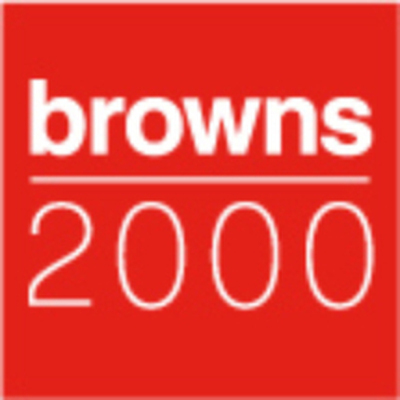 Wood Brothers are in their 90th year and it is an appropriate milestone for the next development in Wood Bros evolution. 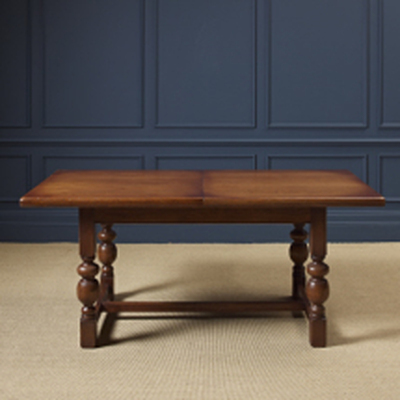 Choice, quality, and availability are increasingly important for today's discerning customer and Wood Bros are responding to this by offering diverse collections from distinctive Old Charm and Herford to classic Chatsworth and the new elegant Ludlow. 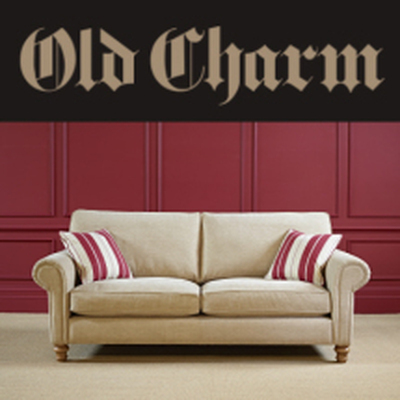 Classic Old Charm Furniture is now available in 10 different finishes with 5 colours all available in either Traditional or Heritage including the new fumed oak colour for 2016. 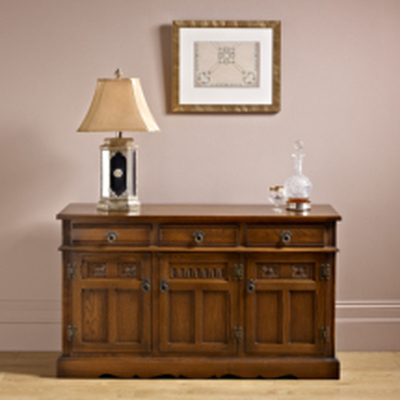 The Lifetime Guarantee that has been the ultimate expression of Wood Bros confidence in the quality and integrity of Old Charm Furniture is now extended across all the collections. 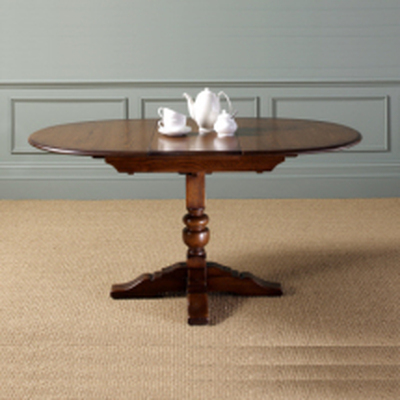 Furthermore delivery times are now shorter than ever due to investment in Wood Bros. supply chain, ensuring your selected furniture will be in your home even quicker. 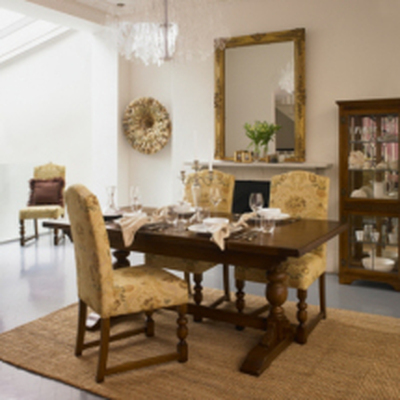 There is a vast selection of wall units sideboards dining tables and chairs and matching occasional tables with an upholstery range which finish off this traditional living & dining collection. 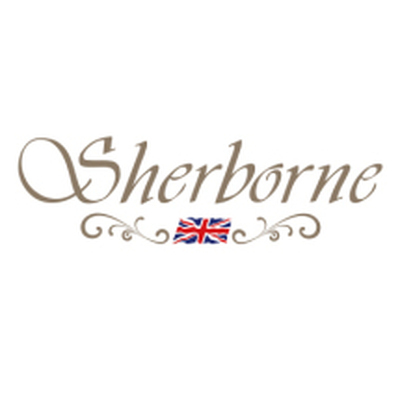 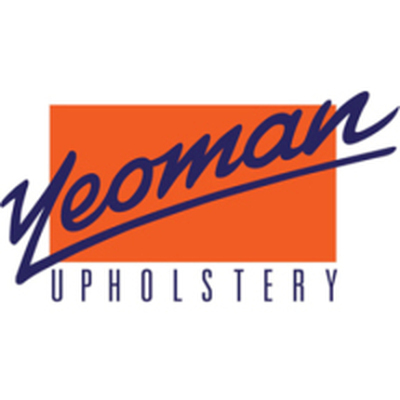 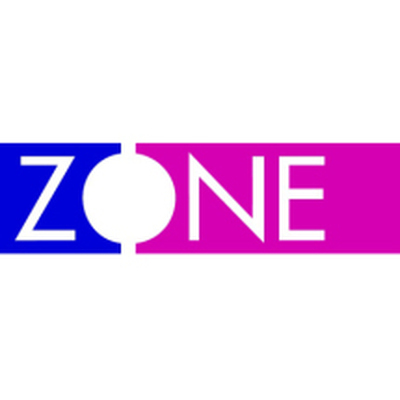 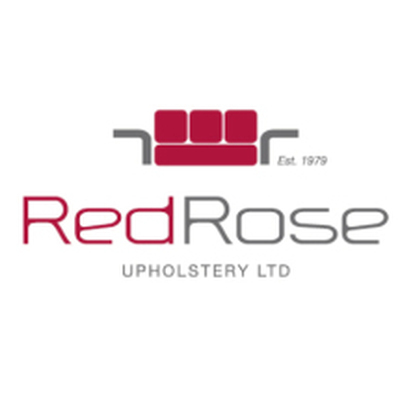 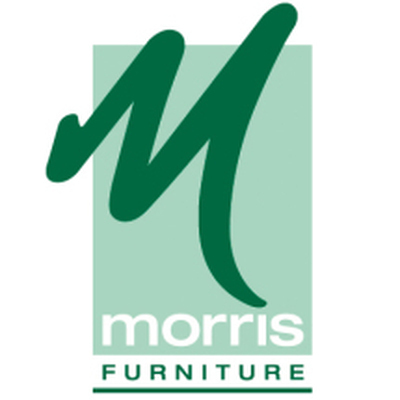 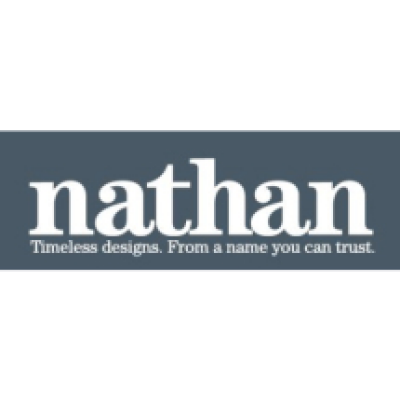 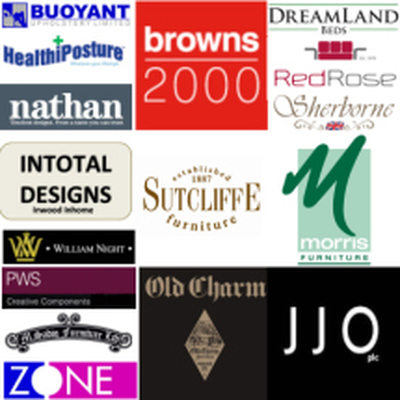 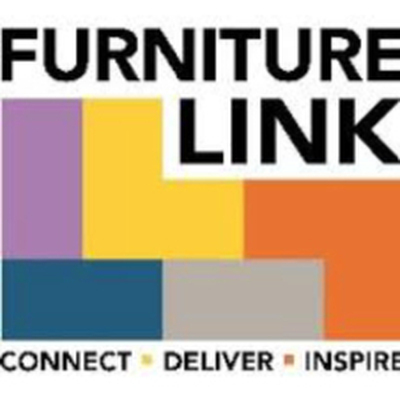 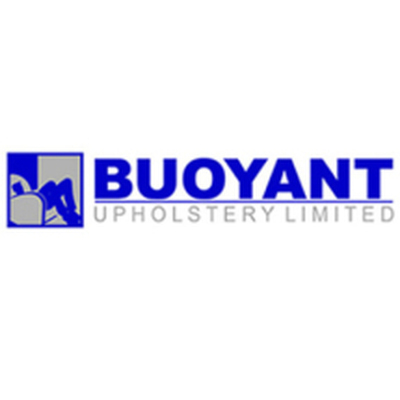 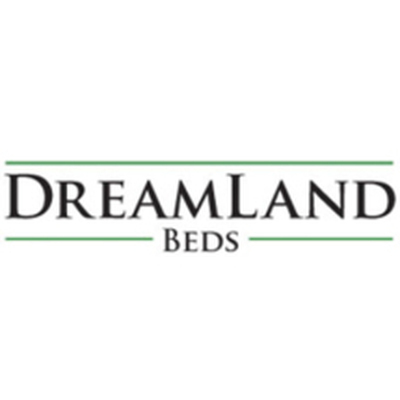 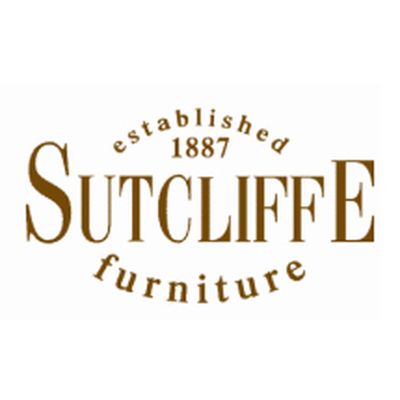 If you cannot find what you are looking for or if you have any further questions please either email us, telephone on 01708.444279, or drop into one of our furniture showrooms in Essex. 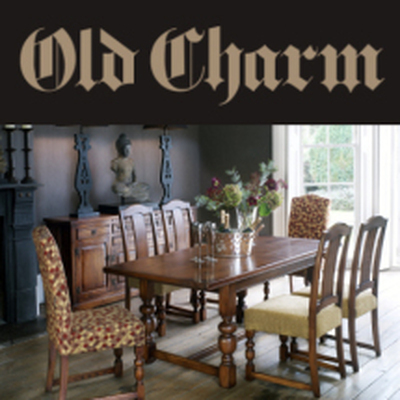 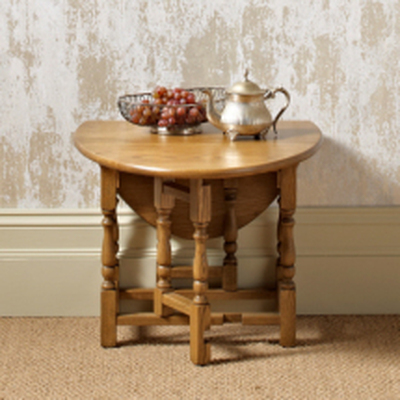 Our Old Charm wooden collection was conceived and overseen by Wood Brothers, 90 plus years of experience in crafting top quality furniture for the home. 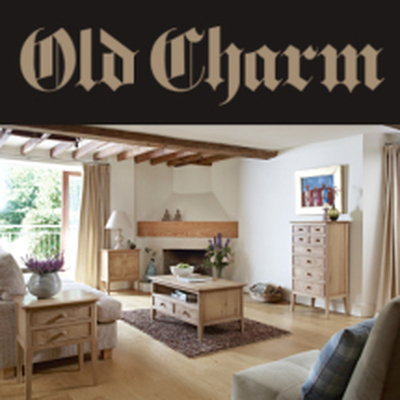 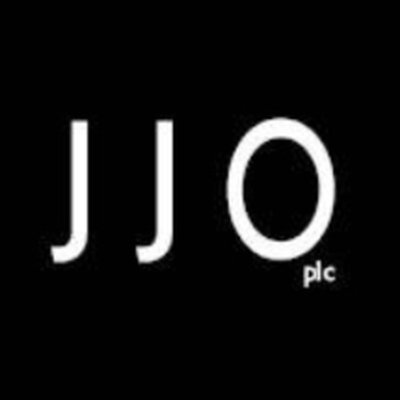 We are proud to be able to offer you an excellent selection of Old Charm furniture designed and manufactured by the experts. 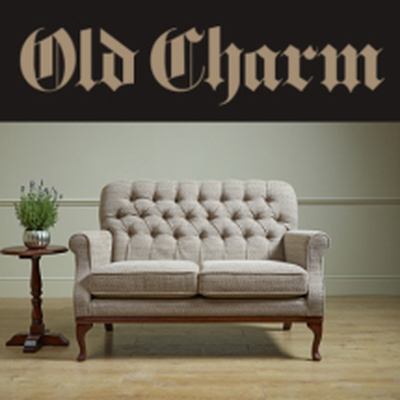 Crafted by top specialists the Old Charm range harps back to a more classical age with its carefully selected embellishments and choice of wood, creating what we believe to be the most authentic range of classical styled furniture available today from R.G Cole. 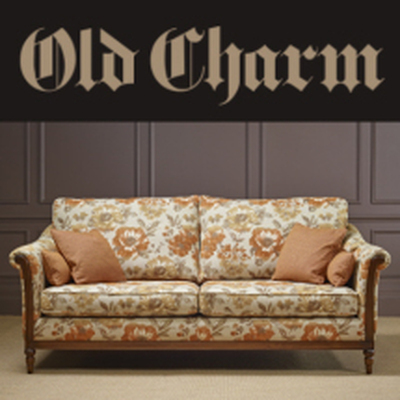 Not all Old Charm Furniture is set in the classical age. 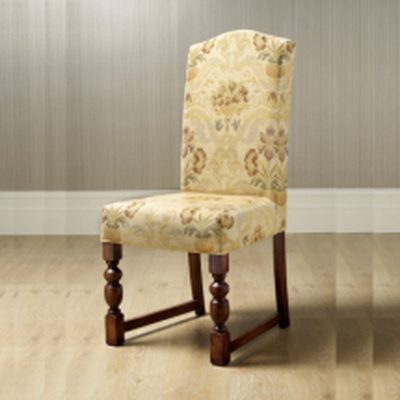 A lot of the furniture and chairs indeed looks very 21st century, with remastered fabric patterns with various touches that have been subtlety included into the design. 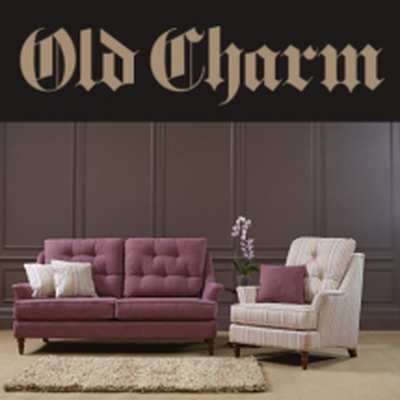 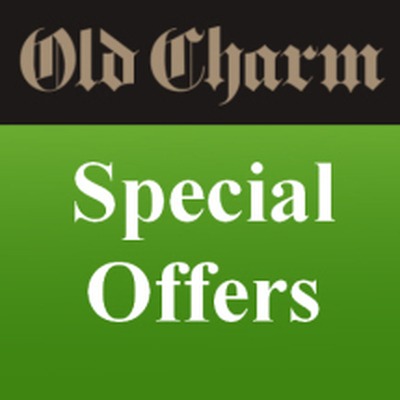 Each Old Charm Furniture collection varies in design and finish, allowing you the flexibility and choice to select exactly what you want for your home. 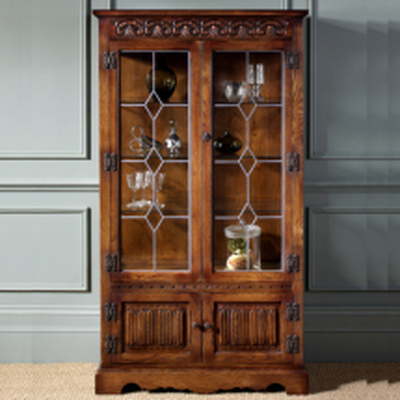 Old Charm furniture comes in a variety of finishes depending on the collection and individual pieces. 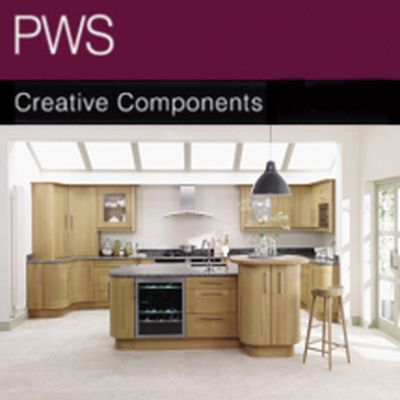 Most are available in a choice of ten stunning finishes and five different colours. 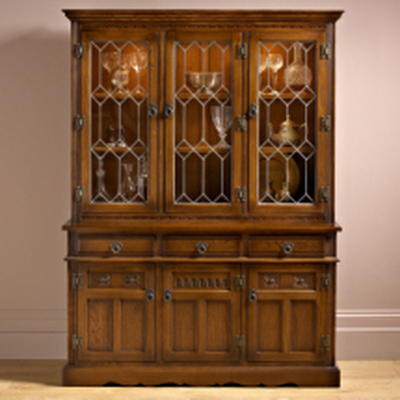 This guarantees that whatever piece of furniture you select for your home, it is able to blend in with the surrounding wooden furniture as well as being able to stand out amongst the other pieces as a key item in your collection. 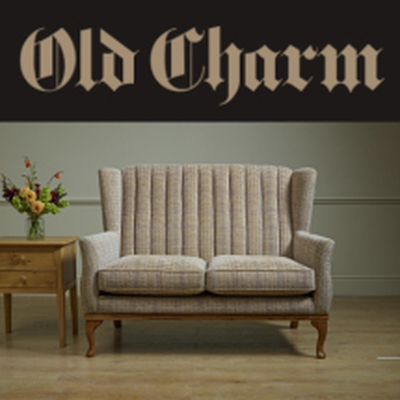 When you buy from the Old Charm collection you are spoilt for choice allowing you to select from our amazing ranges such as the Blakeney range, the Burnham range, Hemsky, Lavenham and Weybourne ranges. 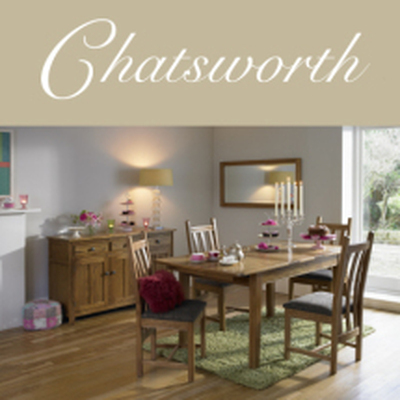 You also have the Classic range, the Ludlow range, the Chatsworth range and the Heartford range. 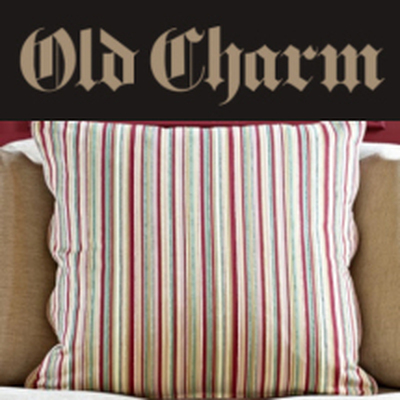 Each of these is different and will add their own charm to the room. The only difficulty you may have is choosing just one collection from our stunning range to buy from! 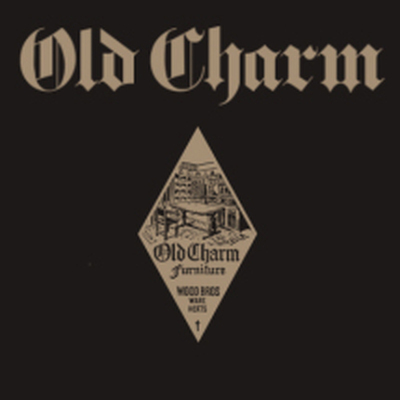 We are so sure of the quality and integrity of our old charm selection each piece is offered for sale with a lifetime guarantee as standard. 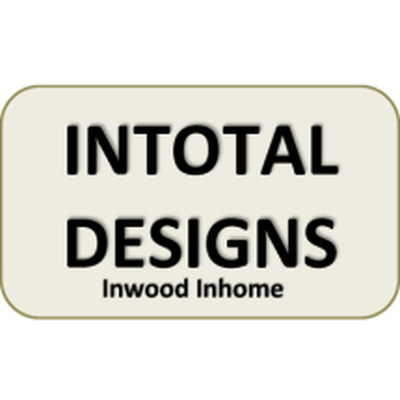 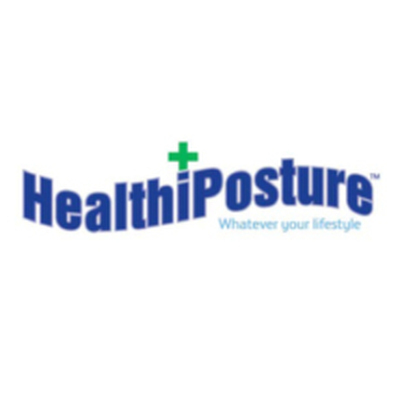 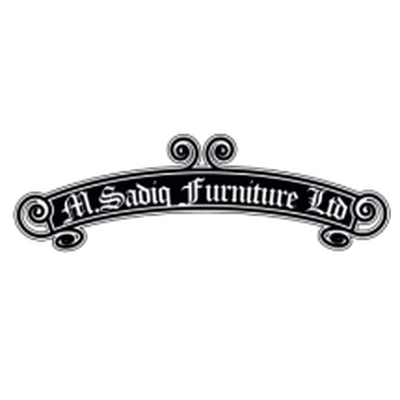 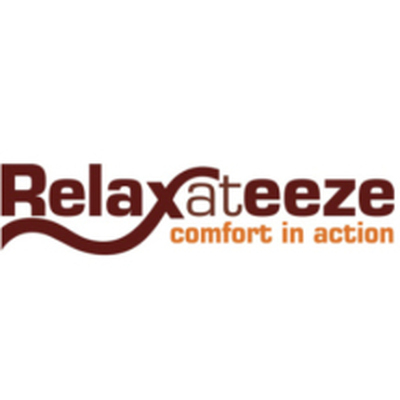 Giving you true piece of mind that your new piece of furniture will look stunning for years and years to come.